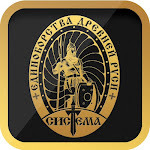 Systema Russian Martial Art has over 200 affiliate schools and instructors across the world. 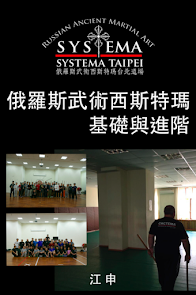 Only the schools listed on this page are currently certified and recognized to teach Systema as presented by Vladimir Vasiliev and Mikhail Ryabko. All schools are run by instructors that have successfully completed their certification through training with Vladimir Vasiliev. All affiliate instructors have received their certification as well. Certification grants each instructor the ability to teach Russian Martial Art. But the curriculum of instruction may vary within each school and with each of the instructors. The Toronto School of Russian Martial Art and Vladimir Vasiliev are not responsible for the methods of delivery of instruction as provided by any of the affiliates. Affiliates may also offer additional instruction in other styles of martial art. Please contact each school and instructor to learn more of their respective curriculum, fees, and schedules. © 2011, SYSTEMA TAIPEI. All rights reserved.. 圖片視窗主題. 技術提供：Blogger.